Coach Puccio is entering his second season as the head coach at Green Mountain. Prior to the Rams, Puccio was the head coach at Standley Lake for nine seasons. Puccio has coached under former state champion Rudy Martin at Green Mountain High School as well as under John Anderson at Golden High School where he was a part of their 2006 Jeffco league championship. 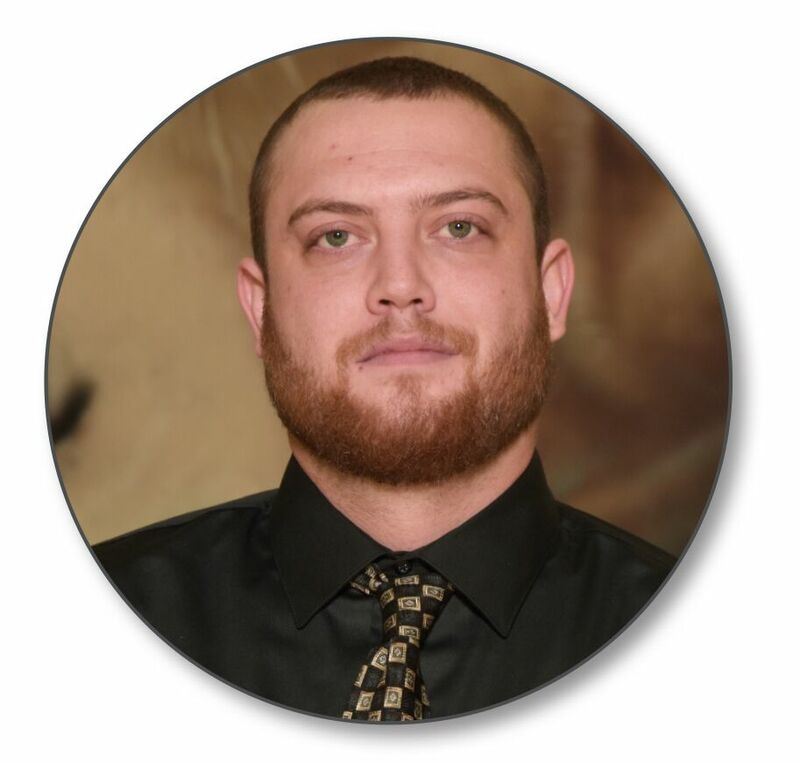 For 9 summers, Puccio coached for the Colorado Chaos Basketball Club where he has helped 82 players to go on to play college basketball including 32 at the division 1 level. As a player, Puccio played at Colorado State University at Pueblo for two seasons under coach Joe Folda. Prior to Pueblo he played for two seasons at Northeastern Junior College under Junior College Hall of Fame coach Lowell Roumph. Following his college career, Puccio played two seasons of semi-professional basketball with the Colorado Crossover of the International Basketball League and 7 seasons with the Colorado Kings of the American Basketball Association. 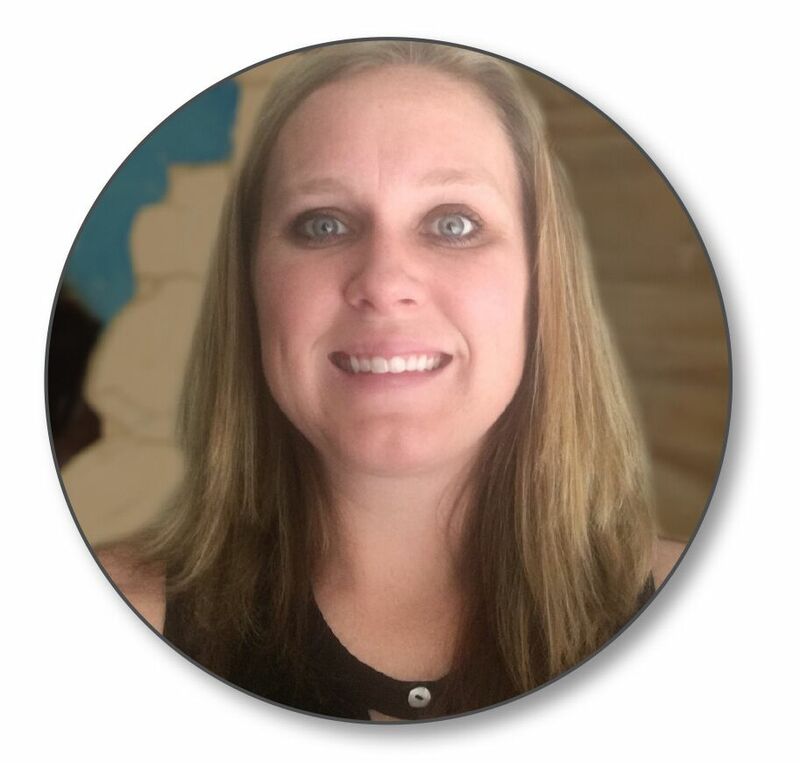 Puccio currently teaches Physical Education at Peak to Peak Charter School in Lafayette and has a masters degree in Human Performance and Physical Education with an emphasis in Coaching from Adams State University. He lives in Lakewood with his wife Erin and son Jackson. Coach Miller is entering his second season at Green Mountain. Prior to the Rams, Miller coached for eight years at Standley Lake as well as two summers with the Colorado Chaos Basketball Club. As a player, Miller played high school basketball under the defensive mind of John Anderson at Golden High school where he was named first team all state and 4A Jeffco player of the year. Following a stellar high school career, Miller was recruited by Metro State College where he played one season under coach Derrick Clark. Miller is currently taking classes at Red Rocks Community College and lives in Golden. Coach Deignan is entering his second season as the head JV coach at Green Mountain. Prior to coaching for the Rams, Deignan was the head JV coach at Evergreen High School for five seasons where he compiled a 73-26 record. At Evergreen he coached under long time Jeffco legend Scott Haebe, and he also coached at the club level for four years. As a player, Deignan is a Green Mountain alumni playing from 2004-2008 under former state champion Rudy Martin. Coach Deignan was a a part of the 2008 league championship team, the most recent in school history, and garnered all conference honorable mention his senior year. Coach Deignan currently teaches Geography and Government at Green Mountain High School and has a masters degree in Secondary Education. He is pursuing his second masters degree in History and lives in Arvada with his fiancee Sarah. 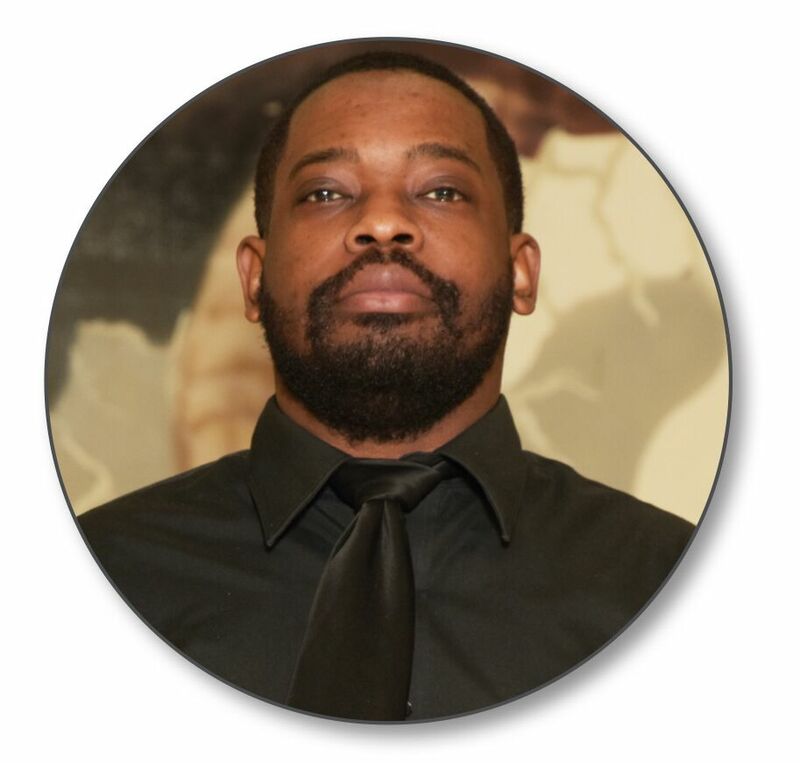 Coach Mitchell is entering his second season as the level III coach at Green Mountain. Prior to coaching the Rams, Mitchell was the varsity coach at Arvada West, the varsity assistant atCastle View, and the level III coach at Standly Lake, and Dakota Ridge. In 2013-14 Coach Mitchell was named Assistant Coach of the Year. As a lifelong coach, Mitchell has coached all levels of baseball, soccer, and boys and girls basketball. His coaching experience includes having had the pleasure of coaching both Coach Puccio and Coach Deignan during their time at GMHS. 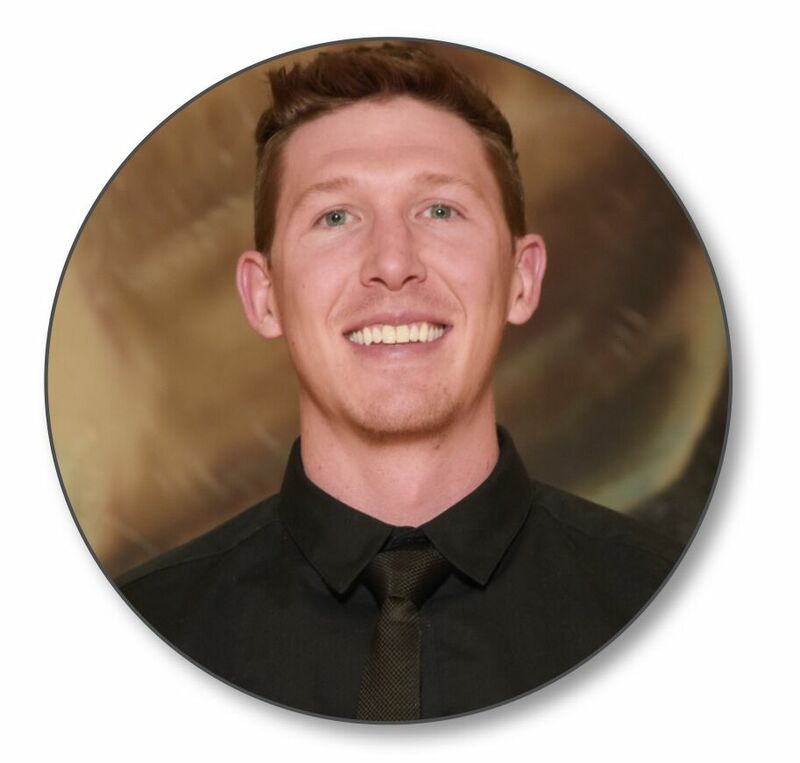 As a player, Mitchell was a four-sport varsity athlete at Arapahoe High School in Littleton, receiving All Conference recognition in football and basketball and playing in the All-State basketball game. He played 4 years of basketball at the University of Colorado on a full ride scholarship and 2 years of baseball, graduating with a degree in Math and Secondary Education and later a Master’s degree in School Administration. During his 30 years in Jeffco, Mitchell was an athletic director at Alameda High School and taught high school math, including 12 years at GMHS. Coach Mitchell is now retired from teaching and administration, but coaches, works in athletics during the fall and spring at Jeffco Stadium and NAAC, and tutors math. He lives in Lakewood with his wife, and he has 4 adult children, all of whom attended GMHS.